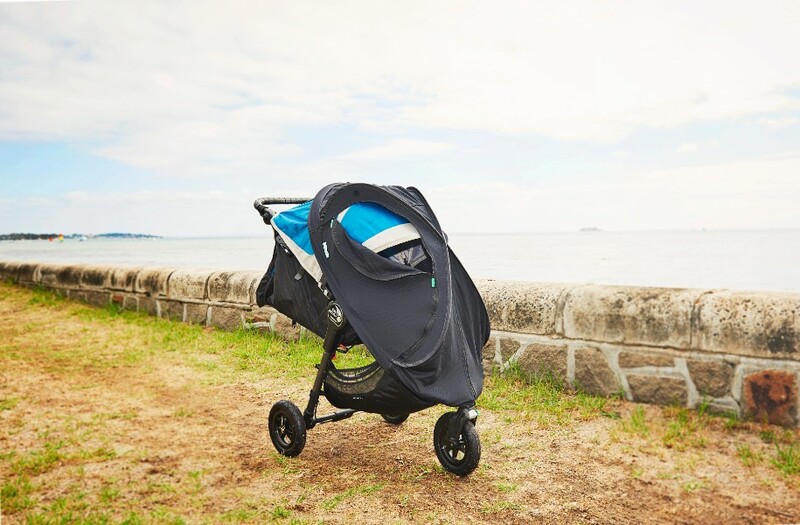 CoziGo is one of the best stroller covers on the market. 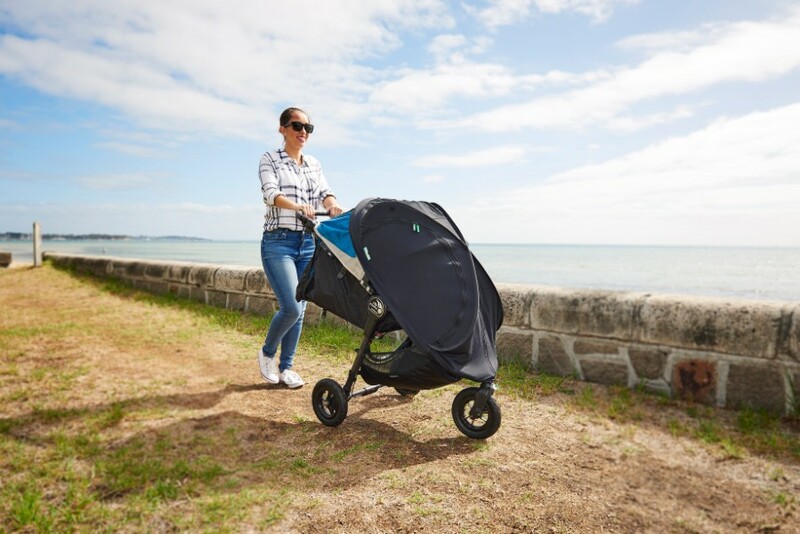 There’s a reason it’s won multiple awards – the simple pop up design fits all strollers, capsules and Moses baskets and will improve your baby’s sleep when you’re out and about. 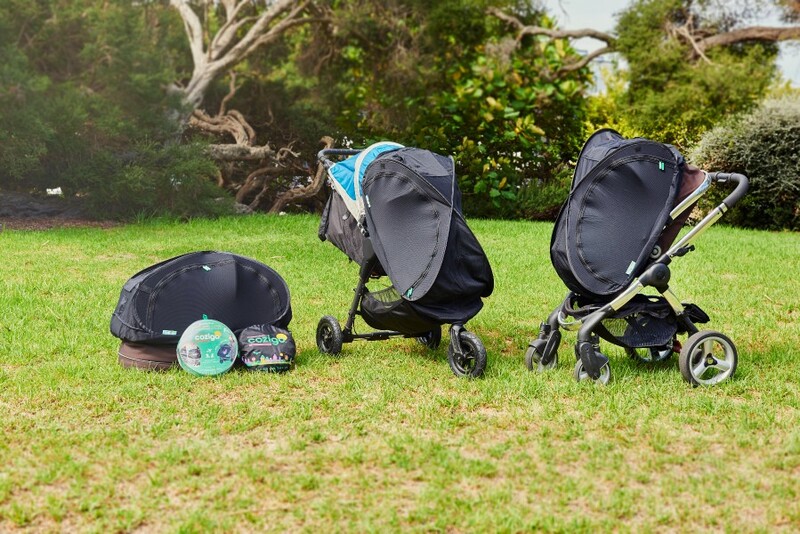 All this – AND it protects your precious bundle from the dangers of the sun. 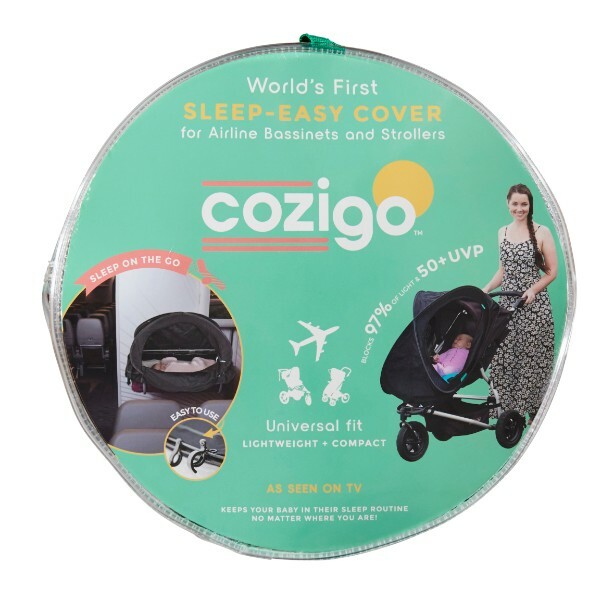 – CoziGo blocks 97% of light and distraction, helping to provide a consistent dark sleep space for your baby. 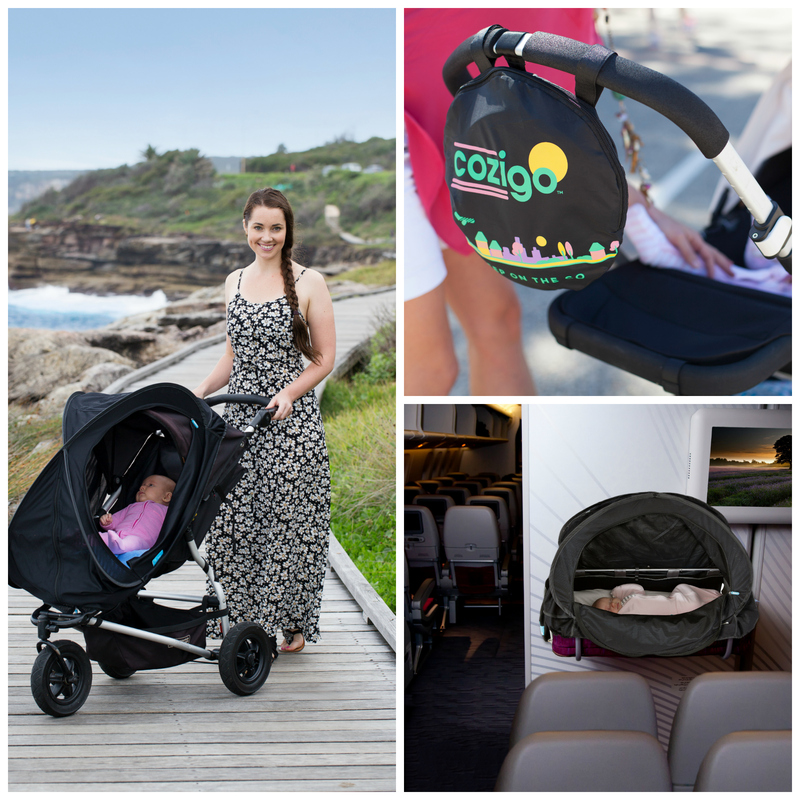 – CoziGo is also the ultimate Sun Cover offering 50+UVP, allowing you to get out and about with your baby, safely protected from the sun! 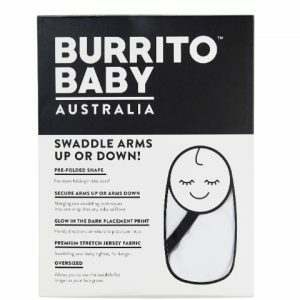 – The unique dome shape opens right back so your baby can watch the world go by. 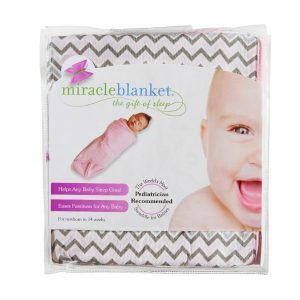 There is plenty of kick space and the breathable fabric ensures air permeability allowing safe airflow. 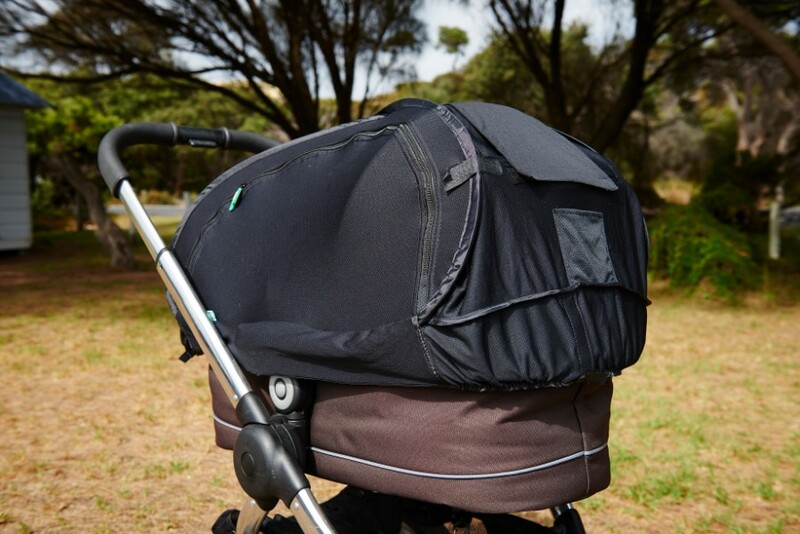 Two-way zippers – on each side so you can open one or both allowing your baby or toddler to see the world go by, protected by the sun no matter what direction it’s coming from whilst you have easy access to your precious cargo! 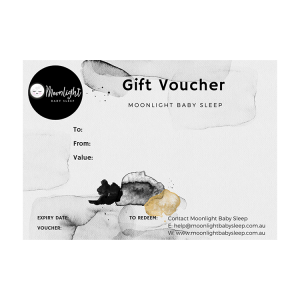 Improves baby sleep by up to 500% – blocks 97% of light & all distractions so your baby will fall asleep faster & for longer stretches. Those pesky overhead reading lights won’t bother them. 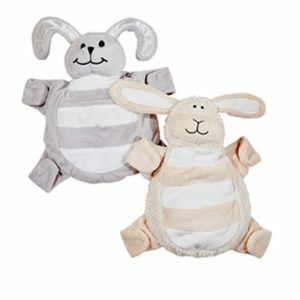 Stress-free outings & flying – prevents in-flight meltdowns and over-tiredness from your baby when you’re out and about. 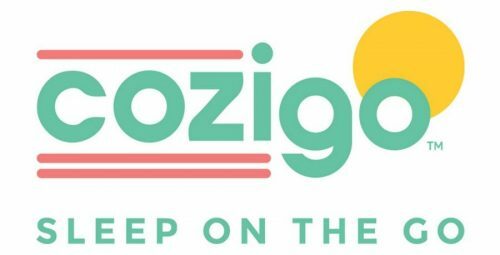 No more uncomfortable staredowns from other passengers.